With over 336 monthly active users, Twitter is still one of the biggest social media platforms in the world. It’s in the news almost constantly, and celebrities all but make and break their careers with the microblogging platform. 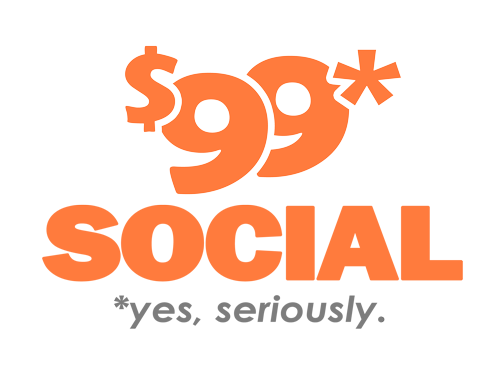 Naturally, it also makes for a great marketing platform for small businesses and large corporations alike, but it does have some limitations, not the least of which is that tweets often get buried in its own timeline. The problem is that so many tweets are posted every day that it’s difficult to tell how many of them are actually being read before they get shuffled down everyone’s feeds. It can sometimes feel like you need to update Twitter constantly to stay abreast of everything that is being said, especially if you follow several accounts. Fortunately, the minds behind Twitter seem to be aware of this, and they are making it a little easier to maintain some control over your own timeline. When Twitter was first launched, the chronological timeline was the norm. This meant that when you logged onto Twitter to look at your feed, you saw the most recent tweets from your followers first, regardless of how “relevant” they really were. For those who followed relatively few accounts and who would update the app frequently, this didn’t present a problem. On the other hand, those who followed hundreds of accounts and needed to keep up with any marketing campaigns would find that the tweets they needed to read more than others would be buried after a few hours or even a few minutes. Yes, they could go out and search for them or just access specific accounts, but part of the point of a Twitter timeline was that you could see tweets as they were posted. Twitter got around this issue with the “Show Me the Best Tweets First” setting, which showed users the tweets that were deemed the most relevant to their interests before anything else. Many users found this to be extremely helpful if they only wanted to glance at their accounts and see the updates and news items that affected them the most, but others still missed the chronological timeline. After all, no algorithm can perfectly predict what people really want to see, so Twitter recently announced that they would be bringing back the chronological timeline and make it easier for users to switch between it and their Best Tweets setting. Currently, a Twitter timeline shows the tweets that are the most relevant to the user. It does this based on the accounts that the user interacts with the most. It also has a summary of tweets the user might not have seen labeled as “In Case You Missed It.” Users may also see promoted or popular tweets from accounts that the user isn’t following. To set your Twitter timeline to show tweets in chronological order, simply go to Account Settings page and select the chronological timeline under the Content section. You should see everything in the order in which it was tweeted from now on. While you can already bookmark tweets and view them later if you like them, Twitter is updating its Web version to make it easier to access these bookmarks and explore what is happening on the Web. This Explore function is already on the mobile version of Twitter, but it is being made available to a select few users of the Web version. This can help you learn more what is going on among the accounts that you are currently following as well as to find new accounts that you can follow. From a marketer’s point of view, this can be incredibly useful. Not only can you find out what is currently trending on Twitter, but you can see what others in your blogging niche or industry are up to. Twitter has also announced via tweets that it is making it easier to find live broadcasts. If any account that you are following posts a live stream, it will appear at the top of your timeline. Seeing as how live streaming and video advertising is huge right now and only stands to get bigger, it was only a matter of time before this would happen. The update will include streams from bloggers and celebrities as well as breaking news updates and sports. Twitter has always been a giant when it comes to social media marketing, and these updates will only ensure that it will get bigger. Of course, you can take advantage of these updates for your own tweets and advertisements. First of all, you should absolutely keep posting tweets on your business’s account. The rules regarding hashtags and trending topics really hasn’t changed. 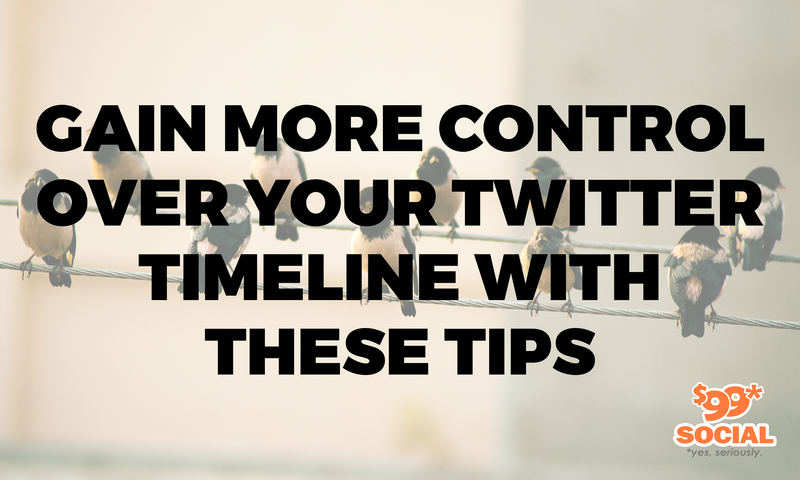 Those who prefer a chronological timeline will see your tweets as you post them, and posting about trending topics that are important to your followers will ensure they will see your content under the “Best Tweets” setting. 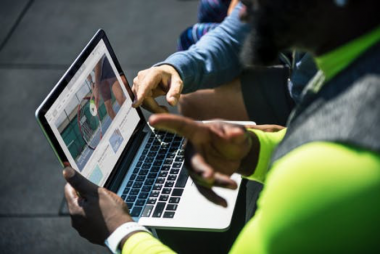 Since live broadcasts are being prioritized by Twitter, you can also take advantage of that and step up your video advertising game. If you are able to stream demonstrations of your products or services, by all means do so. The fact that your stream will be placed on the top of everyone’s timeline will ensure that it will be seen. It’s a great marketing opportunity, one that should not be ignored. Sometimes, it’s easy to dismiss Twitter. As a microblogging platform, it is relatively limited by design compared to Facebook and other social media sites. And yet, it has too many active users to ignore. The minds behind Twitter are also doing all they can to make the platform more attractive and useful not just to marketers, but to its many users. 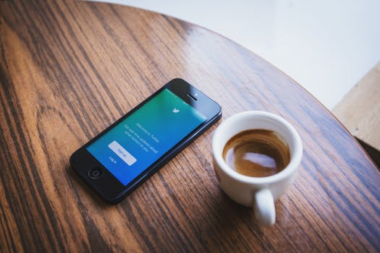 Twitter only stands to grow and be an even stronger social media platform, and you need to stay on top of all of those changes whether you use it for social media marketing or you simply enjoy tweeting for fun.